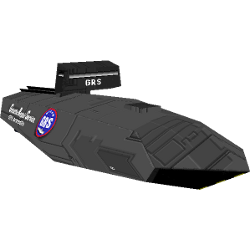 Armadillos are mainly used as tugship for buoys, although GalCop has a similiar designed ship to inspect incoming or outgoing ships. The Armadillo is available in the: BuoyRepair OXP. This page was last edited on 8 March 2013, at 19:48.